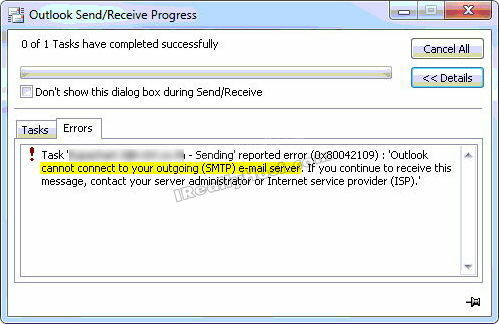 Outlook error 0x800CCC0A Message download incomplete – You may face the Outlook error 0x800CCC0A INCOMPLETE Message download incomplete while using Outlook application. This given error code generally appears when you download emails from server to PST form. 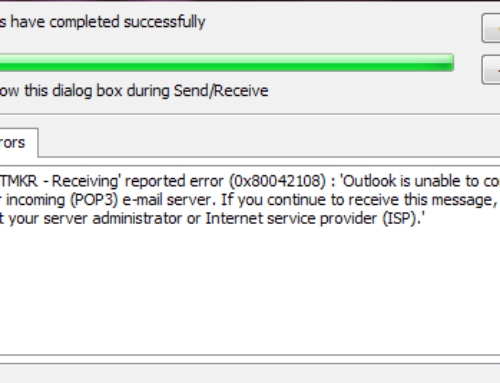 In case there is any technical issue with the system files of Outlook application then this error occurred and stops the overall process of the PC. 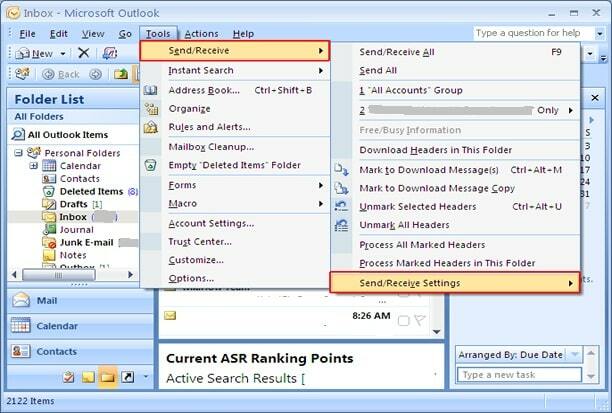 If Large email attachments that have no header raised, that can cause the Outlook issue. The Error occurred when the server is busy. When a pop3uidl file is damaged. Improper handling of Outlook emails. It is a possible corruption of the pop3uidl file or data. You need to close the Internet connection and all programs from the system. Now search for the file ‘pop3uidl and delete it from the system. After reconnect and it should work properly. You need to repeat step 1 with a reboot before you check your mail again that whether it downloaded or not. On the mail server, you may have a corrupt or a very large file attachment. The large file attachments, mail that is missing headers or mail that do not conform to the mail RFC’s can cause this error. Now try to retrieve email about once every 5 minutes. Alternatively, call your ISP help desk to make sure that the server hasn’t crashed yet. After that, you may be logged in on another system. Now close all connections on all machines, wait 20-30 minutes and then turn them on. 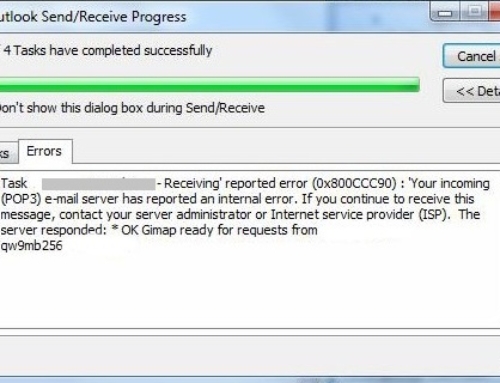 Most of the mail servers will not recognize an improper disconnection in it. It will result in the account being ‘Poplocked’. 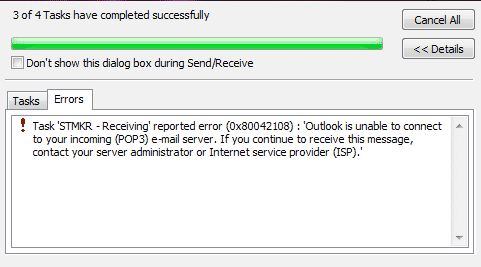 You have to either wait 20-30 minutes for it to time out or get somebody to shell into the mail server and stop the mail task that is running on the account of Outlook. This can normally only be done with accounts that have UNIX shells. 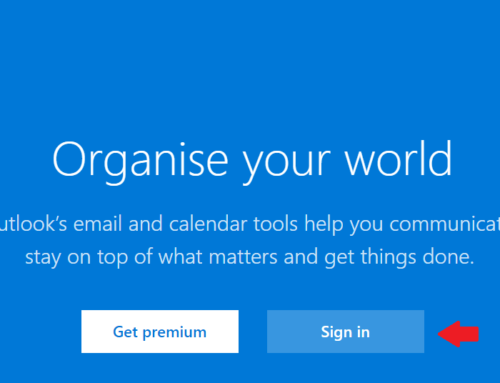 In case you are not logged in on another machine or pop locked then someone may be using/downloading from your account or something is wrong with your outlook profile. In case there are issues with the delivery location, then this could result in send/receive issues. Checking the integrity of your delivery location can be done with scanpst.exe or scanost.exe. In some cases, you’ll need to run the pst2gbtool when the memory is space not available. In case you are using an Exchange account, then you could also try it with Cached Exchange Mode disabled and see if it works correctly. 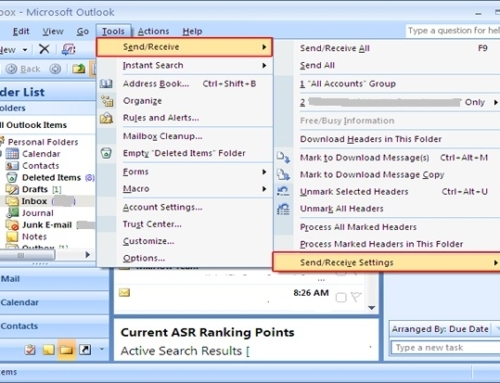 If it does, rename the ost-file to .old and have Outlook rebuild the ost-file or verify that the configured location for the ost-file in your account settings is correct. In case you need further help then contact Outlook Support at +1-(844) 673-7300 (US/CA) or 020 8123 1772 (UK). 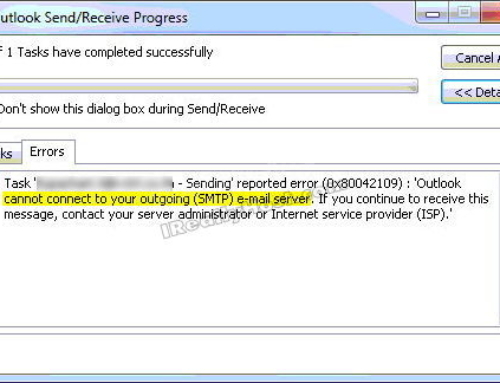 Hope you like the Article related to “Outlook error 0x800CCC0A Message download incomplete”!